Summer vacations are heading, and the travel to north coast becomes everyone’s need, especially in the week ends. But there are yet many difficulties in making such trips if no car is available. North Coast villages are far away from each other’s, and it takes a big hassle to use the buses. And in case you are visiting a friend or family , you don’t want to bother them by asking for a pick up from Marina. 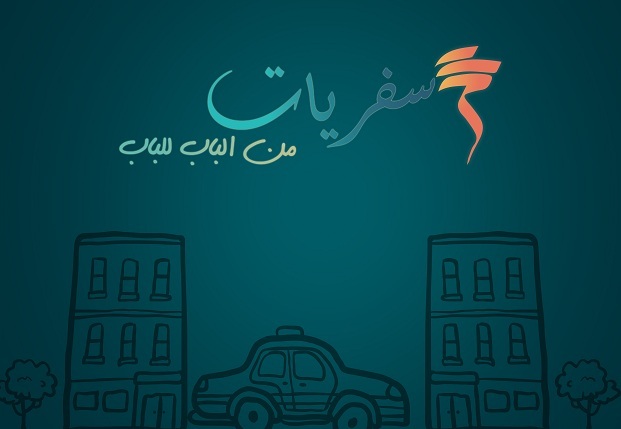 Safariat helps many people addressing this need, and also help other travelers who look for a door-to-door travel service across the Egyptian cities. Safariat is a smart gateway that connects travelers with many service providers who are looking for long distance trips. Now Cairo became full of ‘Partners’ and ‘Captains’ who serve thousands of Egyptians every day, additional to the legacy Limousine service providers who have been offering this services many years ago. - There is big variance in the prices offered by the service providers, despite that most of them are using similar vehicles and drivers’ qualities. - In many occasions, it is one traveler in one car, which is inefficient and expensive. - Many travelers don’t mind to share the trip with other travelers if they will pay less. Safariat was introduced to help both the travelers and the service providers to find their best match. With many service providers already connected to LimonTaxi platform, it becomes easier to forward the travel request to many providers at once. And thus collecting multiple bids and forward back to the traveler to review and decide. The Android APP is coming very soon, stay tuned.